Red Abstract Technology Background With Seamless Circle Perforated Speaker Grill Texture For Web, User Interfaces, UI, Applications, Apps, Business Presentations And Prints. Vector Illustration. Royalty Free Kliparty, Vektory A Ilustrace. Image 99479685. Reklamní fotografie - Red abstract technology background with seamless circle perforated speaker grill texture for web, user interfaces, UI, applications, apps, business presentations and prints. Vector illustration. 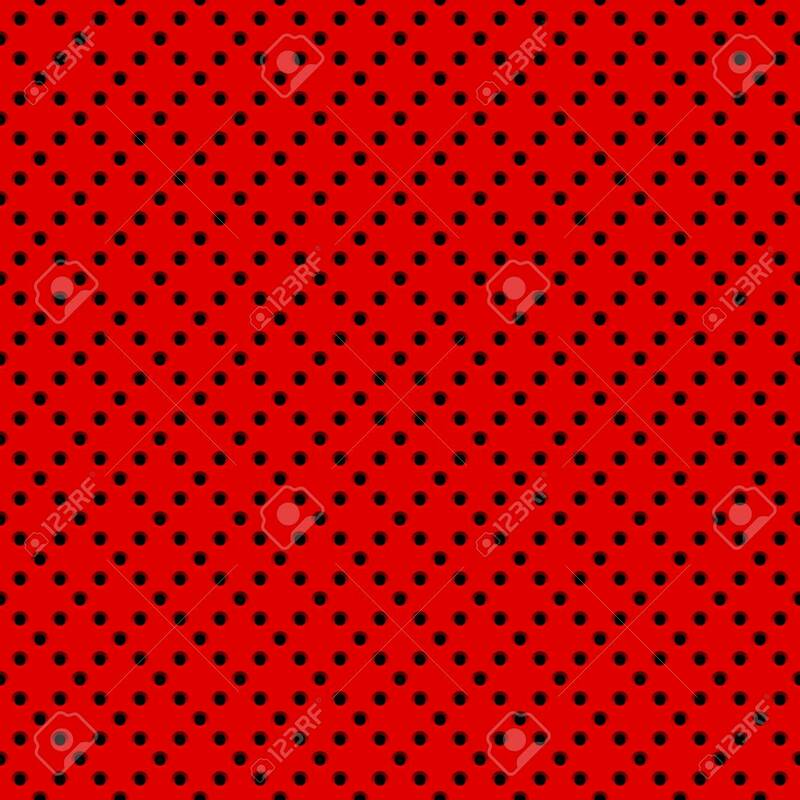 Red abstract technology background with seamless circle perforated speaker grill texture for web, user interfaces, UI, applications, apps, business presentations and prints. Vector illustration.